Shine for Sheraton® is the spa for people who love life, and is a sanctuary for travellers to revitalise and indulge in signature treatments from east to west, blended with local Balinese touches. The impressive design and tailor-made treatments at this Kuta luxury resort are influenced by the tropical location and intended to rejuvenate and refresh. 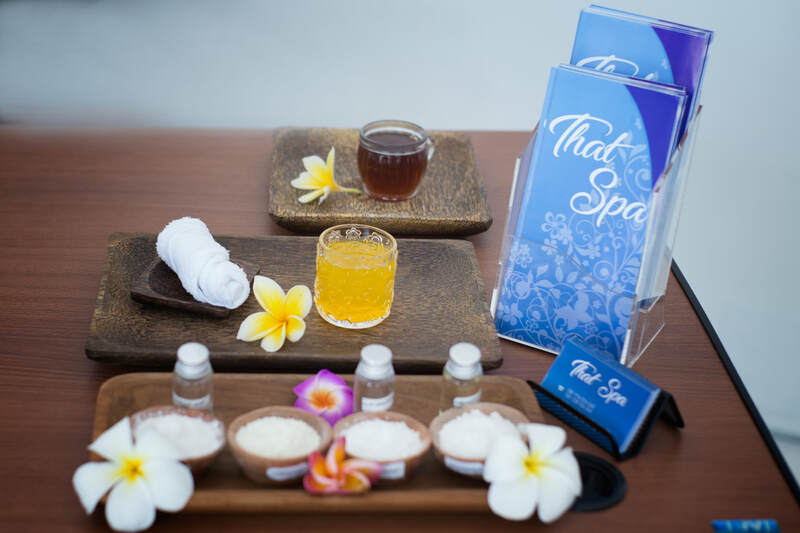 Shine Spa at Sheraton Bali Kuta Resort is designed with vibrant interiors that combine classic and contemporary elements. Spaces are enhanced with lush colours, metallic materials, and lively details to create a warm setting for guests to mingle and connect. 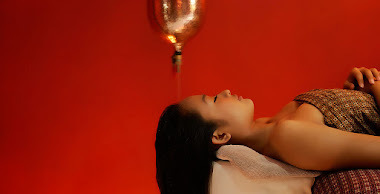 While awaiting treatment or just enjoying the spa experience, light-hearted music provides a playful backdrop to an otherwise upscale atmosphere. RUMAH WANGI takes you to step into a path of holistic well-being, sensory journey and rejuvenating spa experience you so deserve. 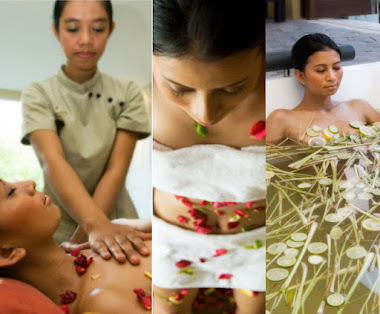 Escape to the world of indulgence and relaxation, discover the timeless tradition of Bali’s beauty secrets, an age-old Asian healing techniques, ancient therapeutic remedies and modern day spa rituals.